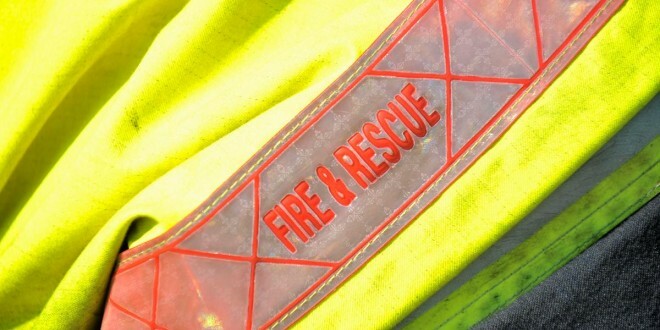 A woman was pronounced dead following a fire at a house in Firgrove at Hurler’s Cross in the early hours of this morning. The alarm was raised at around 1.30am and the emergency services were summoned. The woman was 70 years of age and she was pronounced dead shortly after 5am at the scene. Her name has not been released at the time of writing.